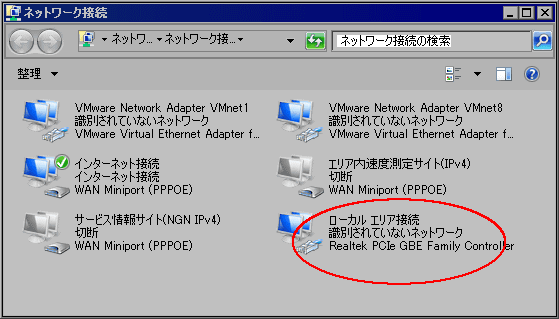 The Realtek Network Controller was not found. If Deep Sleep Mode is enabled Please Plug the Cable. 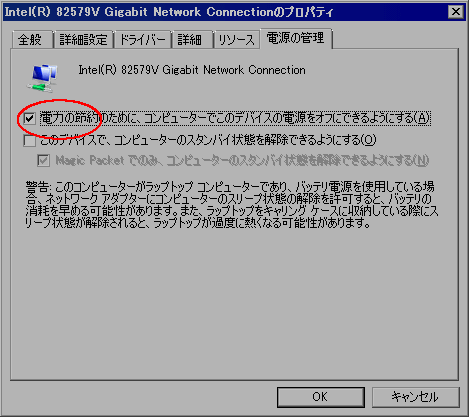 Copyright © 気ままの簡易レビュー All Rights Reserved.